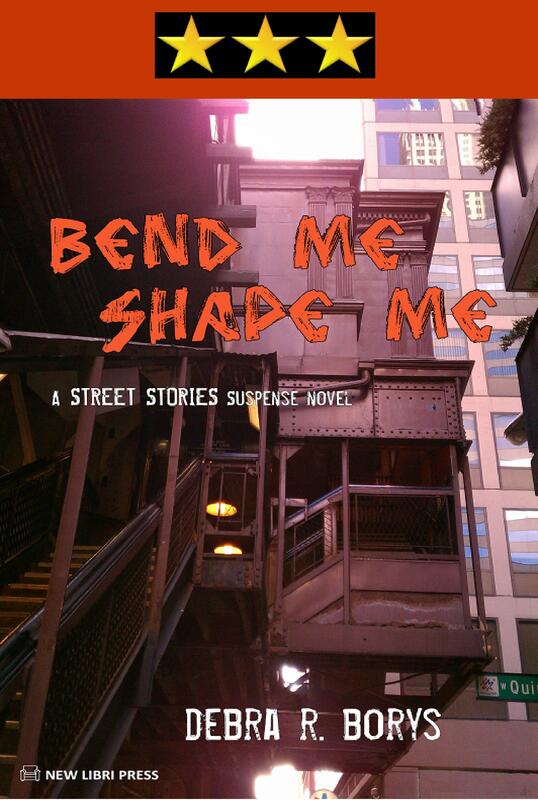 The review for Bend Me, Shape Me is not yet posted at IndieHeart Reviews, but I did receive an email today from their reviewer that got my work week off to a great start. 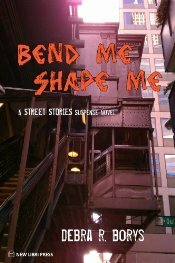 With inspiration like this, how can I not dig deep into the third Street Stories suspense novel? I finished “Bend Me, Shape Me” on Friday, and I hope to have a review written by next week. I just wanted to let you know that I really enjoyed the book. I spent 10 years as a Family therapist specializing primarily with violent teens (and juvenile sexual offenders) in both Phoenix and my current rural Ohio location, and I was so pleased to see your characters so realistically portrayed while still being a suspenseful novel with an interesting storyline. As you might guess from that, my review will be on the good side!